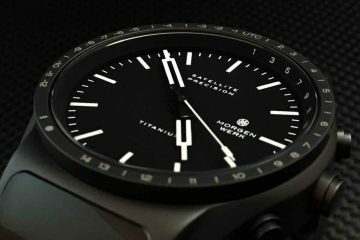 For those who love diving, it is only fitting to have a watch that is just as into diving as you are. 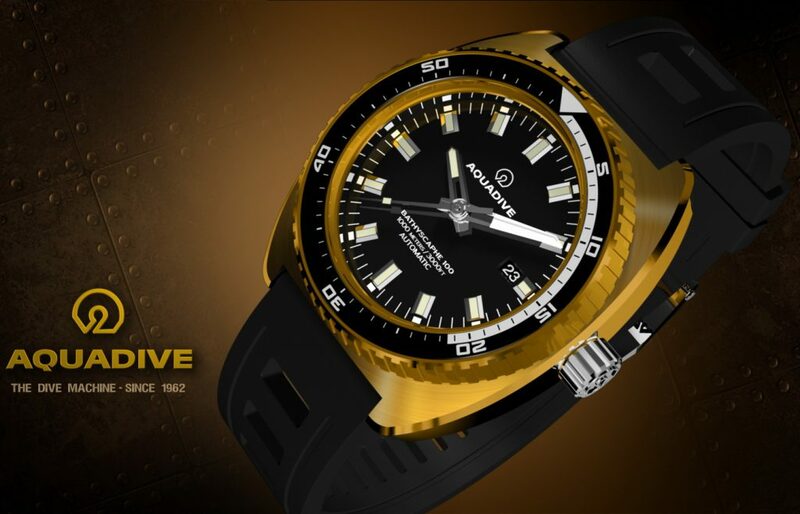 The creators of Aquadive have always been interested in diving and everything surrounding diving. They wanted a watch they could be excited about getting into the water with. This is why the divers in the 60s and 70s knew the Aquadive brand name. They knew they could count on the quality of these watches to provide you with the kind of quality you can count on now. 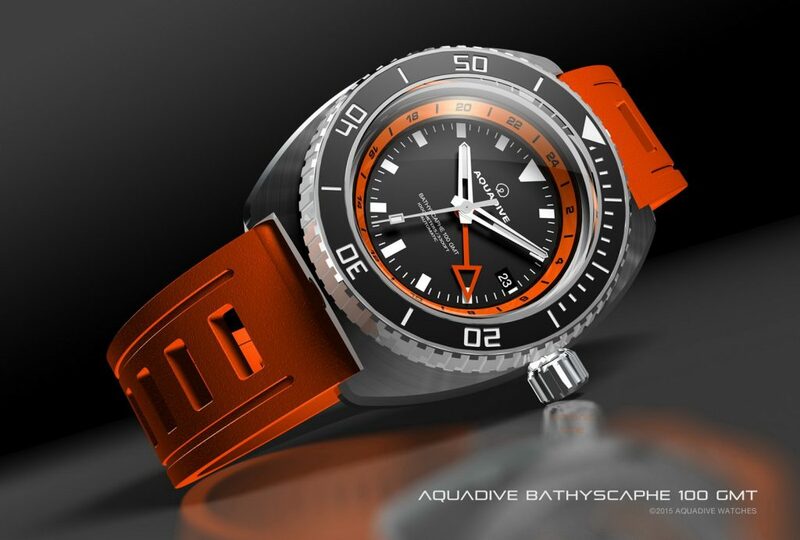 Of course, the current incarnation of Aquadive is brought to you by different people who worked hard to bring back the name of the company along with the movements, watch cases and components that helped to make the original watches so popular. 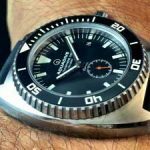 Reintroduced in 2011, the Aquadive watches have already enjoyed acclamation for being some of the best underwater watches available on the market today. 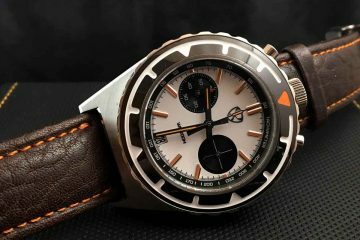 Produced in Pforzheim, Germany, these watches are only a tribute to the watches from the 60s and 70s. 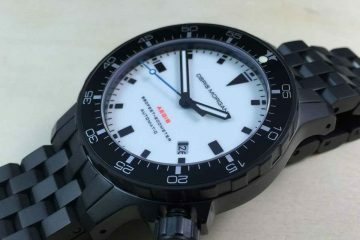 Everything about the modern day watches is completely unique, so you will have a watch that is modern and utilize the latest technology to maintain the accuracy of the movements no matter how many times you take it diving. The highest quality of standards are employed for the production of every Aquadive watch. You can enjoy craftsmanship, accuracy, dependability and durability in every watch. While the first watches were made to resemble the original watches, the collections that followed have gone along their own paths. All of the watches are as attractive as they are functional and fun. You will look great wearing these watches to your work as well as when you’re diving in the deep. Browse through the collections to see which one best suit you. With different design elements to each watch, they are all easy to read and provide you with the kind of attractive watch you want to wear again and again. From the sea to the land, this will become your favorite watch for all occasions. It will even last for years to come.